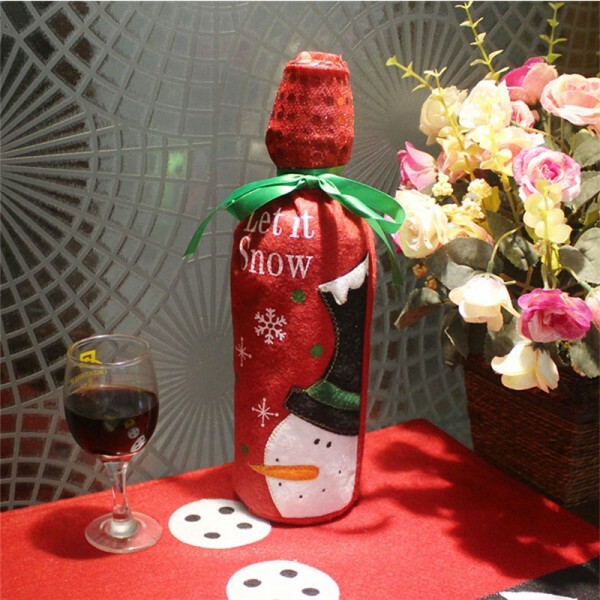 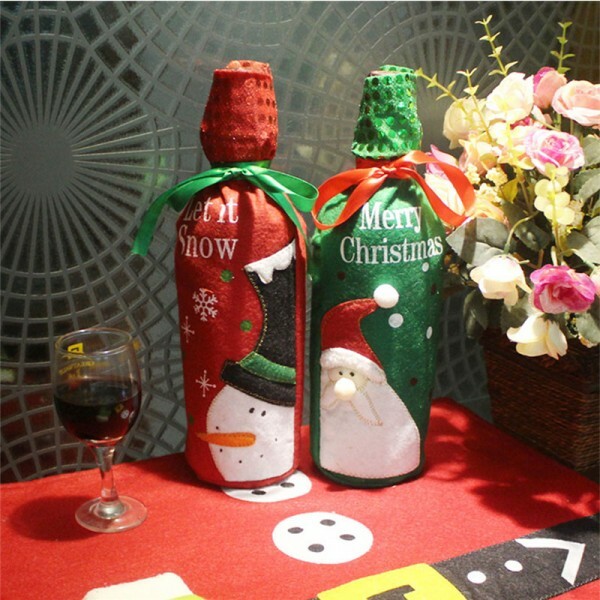 This winebottle gift wrapping bag is made of non-woven fabric, with delicate embroidery. 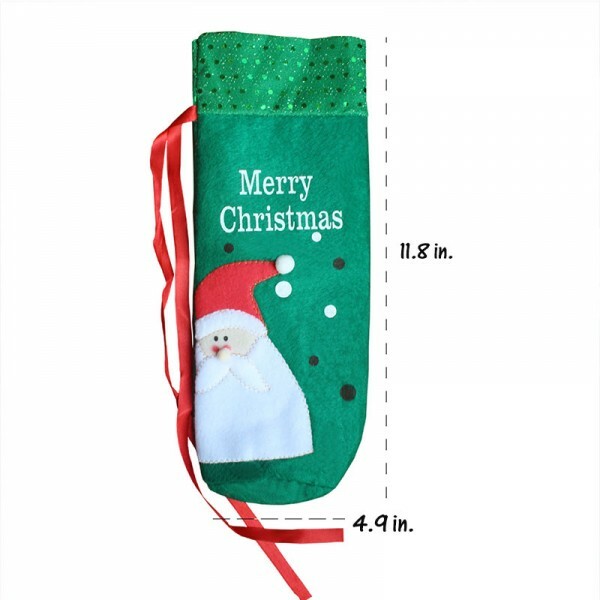 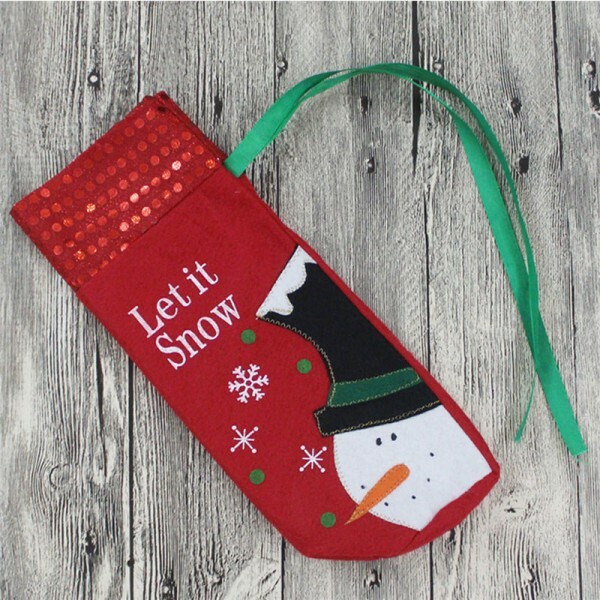 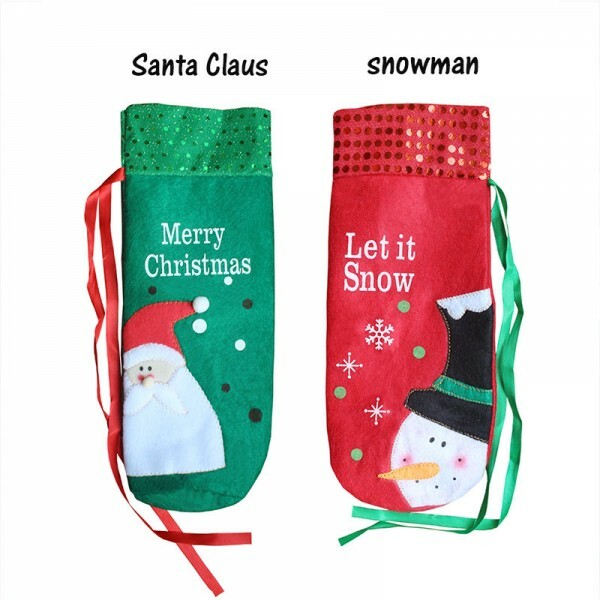 It is available in 2 different pattern, red color with snowman and green color with old man. 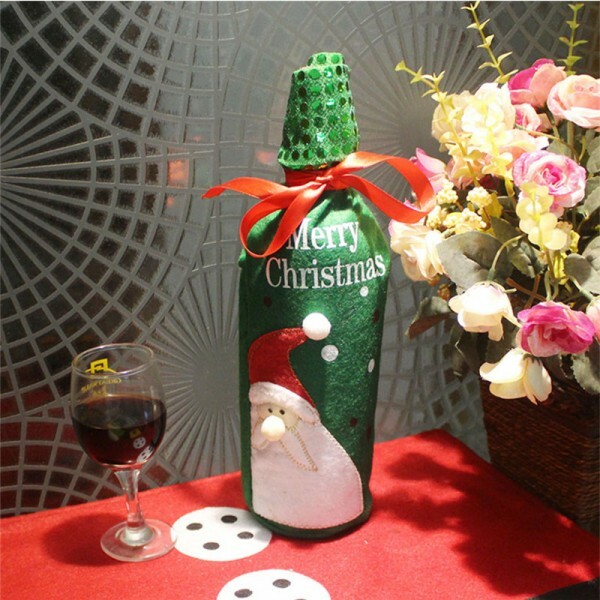 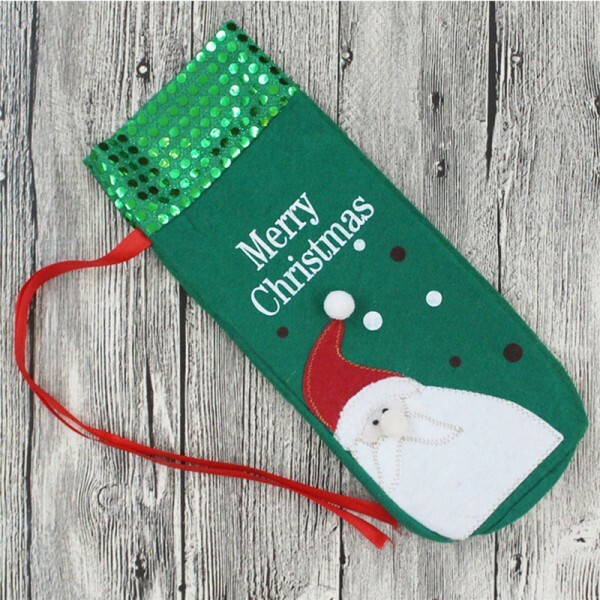 Question about Christmas Gift Winebottle Embroidery Gift Wrapping Bag is Successfully Submitted.